There are three private albergues. Here pilgrims will find all the services they require for their stay. 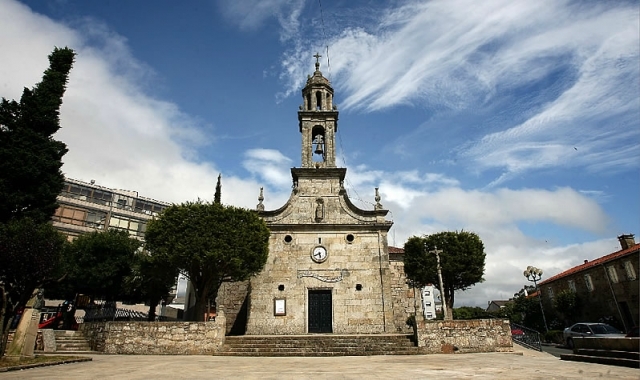 If you are traveling on the Camino de Santiago or are planning to do so soon, you should know that the distance separating Silleda from Santiago de Compostela is 40 kilometers.